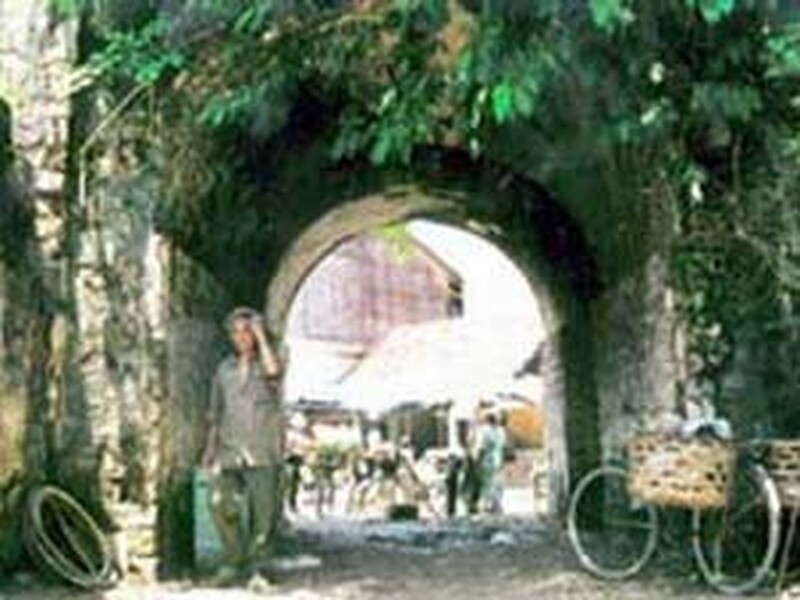 The Tuyen Quang Province People’s Committee has approved restoration of the 16th century Mac Dynasty Citadel in Tuyen Quang town at an estimated cost of more than VND9.8 billion (US$454,000). Many items will be restored, including the wall of the citadel and its southern and western gates. A signboard, fence, and lighting system will be installed for the citadel, which is one of the province’s most important historical relics. 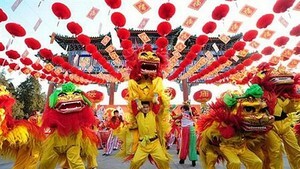 The work would be financed by the Ministry of Culture, Sports and Tourism under a major national program on culture, the province’s Department of Culture, Sports and Tourism said. It is expected to be completed in 2010. The citadel was built in 1592, the year the Mac dynasty was overthrown after a 65-year reign. Tuyen Quang is among Vietnam’s most northern provinces.